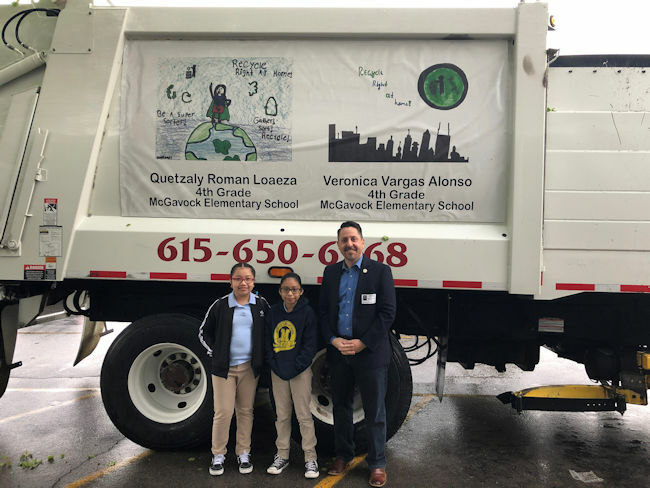 Congratulations to McGavock Elementary 4th graders Quetzaly Roman Loaeza and Veronica Vargas Alonso for winning the Nashville Beautiful Art Contest showcasing the importance of recycling in the county. Their art will be displayed on this truck pictured below for a whole year! I had a blast reading “Going Places” to Ms. Finley’s 3rd grade class at Pennignton Elementary as part of Read Across America Week. I think the picture below shows how much fun these kids were. They are definitely “going places”! 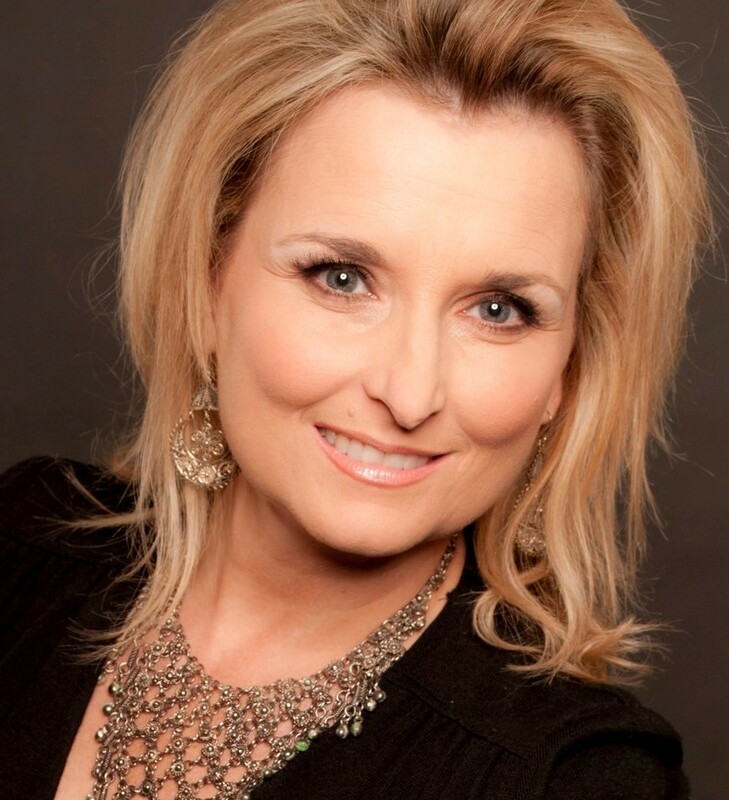 The CMA Foundation, the national music education nonprofit and the philanthropic arm of the Country Music Association, will host its fourth annual Music Teachers of Excellence Awards on April 30th, 2019, and John David Hazlett, Director of Bands at McGavock High School is among the honorees! The invite-only event will honor 30 music educators from across the country for their dedication and commitment to music education in their classroom and throughout their school community. The CMA Foundation created the Music Teachers of Excellence program in 2016 in an effort to recognize the best and brightest music teachers from Nashville and beyond. Award recipients are selected because of their dedication to bringing a quality music program to their students and the impact they’ve had on their school community through music. In addition to a night of celebration, Mr. Hazlett will receive $2,500 to invest in his music classroom to help drive their program forward and an additional $2,500 as a personal stipend. It’s not too soon to be thinking about summer employment for your teen. The Opportunity Now program is Nashville’s youth employment initiative, working to provide young people ages 14-24 access to employment. See flyer below for details. Metro School is hiring Crossing Guards. If interested in applying for a position, please call 615-862-7752. Thank you! Check out these pictures from STEAM Camp (Science Technology Engineering Arts Math) at Margaret Allen Middle School, which was funded by a grant from Dell here in Nashville. These kids had a great time and learned new skills. Pennington United Methodist Church is collecting backpacks and school supplies for Pennington Elementary during the month of June and end with a “Home of the Brave” patriotic concert at the church on Sunday, July 1st at 5pm. For a list of supplies, visit their website here. Last newsletter I wrote about the situation of the delay at Pennington Elementary School’s expansion and renovation. This past month I’ve also been made aware of the need for repair and upgrade of sidewalks and crossings around the school. I’m engaged with Public Works and MNPS and they are looking into this. I hope to be able to share progress in subsequent newsletters. Speaking of sidewalks, the good news to share is that as you probably have seen if you traverse McGavock Pike, the sidewalks connecting McGavock High School onto McGavock Pike are being installed. I’ve asked for that for a long time. 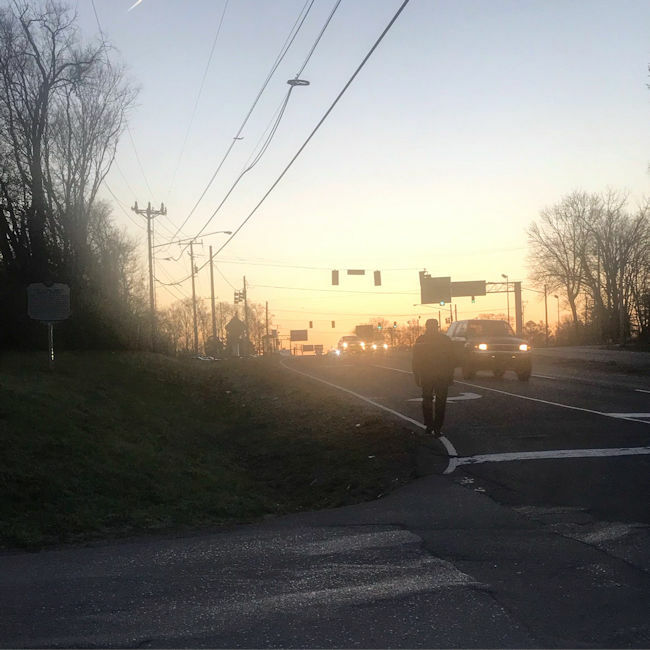 I also have a Capital Improvement Budget request for a sidewalk on McGavock Pike to at least for now connect McGavock High School and Two Rivers Middle. Not time frame and I still need to get that funded, but it would be well used I believe. TN Achieves is always looking for mentors to serve our local schools. Visit their website to learn more. This is one way you can serve our local community and help kids get a solid start in life. The Nashville Youth Basketball Association is recruiting for their fall league. This is held at McGavock High School. Visit their website for more info and see the flyer below. A few parents at Pennington Elementary reached out to me about a meeting that was being held at the school to discuss the issues surrounding the construction project. I didn’t know about the meeting until that day so I wasn’t able to attend. 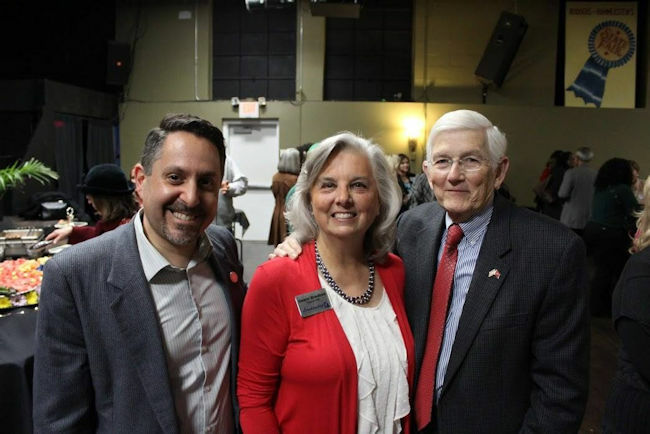 Our School Board Member, Anna Shepherd, did attend and learned the meeting was informative. As I understand, the project is slated to be completed by mid-2018. It’s not ideal and I believe the contractor will find it difficult to be involved with future MNPS projects after this. I’m sorry to hear about these delays and challenges but it sounds like the staff and administration are doing a good job managing it the best they can and any immediate safety issues have been properly addressed. Don’t hesitate to contact me with any additional concerns. Welcome back to all students and best of luck in this new school year! The Centennial Jam Band Camp is a music-intensive week. A student gets to spend 5 days in a row doing what he/she loves - playing music! Metro Parks Music Department has been hosting Jam Band Camp for more than ten years. Many of their alums are now making their marks in the adult music world. Kids will learn to play popular music (rock, R&B, country, etc.) in a band by ear. Groove. Stage Cues. Solos. Singing. Harmony. Teamwork. They cover all aspects of live playing, by doing it. Any child ages 10 to 18 and still in school is wanted, as long as she/he can play an instrument. Novices to virtuosos are welcome. Guitar, bass, drums, keyboards and any other instrument players who want to rock, please join Centennial jamBands Summer Intensive Jam Band Camp. Camps run from June 12-16 and June 26-30. It costs $150.00 for a whole week. Scholarships are available. Contact Metro Parks Music Supervisor Sam Frazee at Samuel.Frazee@nashville.gov or call 615-862-8440 for information about a placement audition. I hope all the kids enjoyed their break and are back to working hard. Congrats to all the many students at McGavock Elementary for meeting their academic goals. Here’s a great picture from Twitter of the goal wall overflowing. Check out these two great blog entries from McGavock High School students that highlight what great opportunities our kids have there. Click here and here to read them. Metro Nashville Public Schools is starting an annual parent survey. I took it in less than 10 minutes. It’d be great to give a lot of input from Donelson parents and grandparents who have kids in our schools. Save those box tops! Even if you don’t have kids in our schools, it’s an easy way for the whole community to support them. To search which schools collect them, visit this link and you’ll also note the goal set for each school and what they have earned so far. Let’s help them all meet their goals!